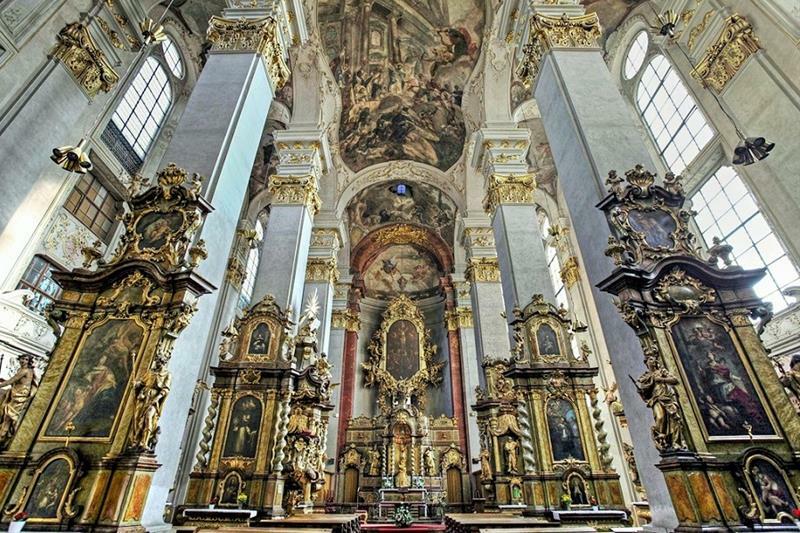 You will hear a unique Baroque romantic organ with 50 registers, 3 manuals and 3500 pipes! The organ was built in 1733 and for its perfect music qualities and pleasing tones attracts prominent Czech and foreign organists who love playing the organ. 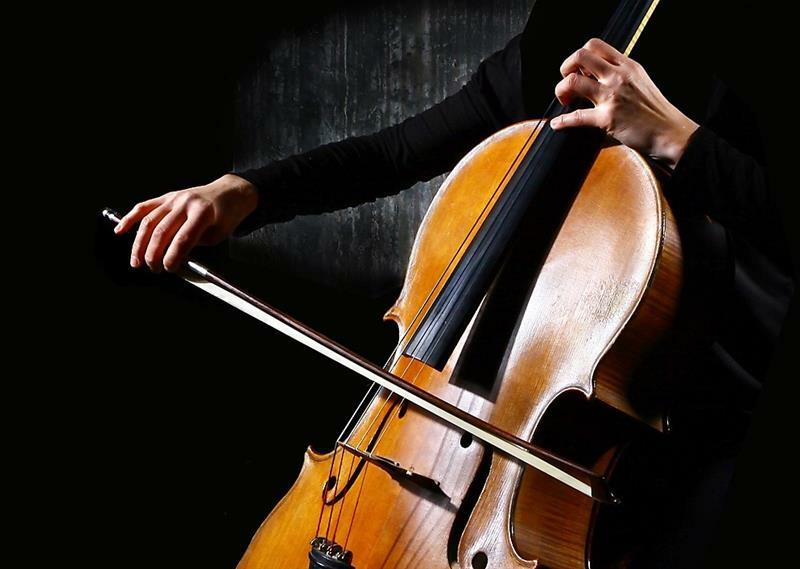 Check all Prague´s classical concerts.